Look at my face, we are concerned about your photos! 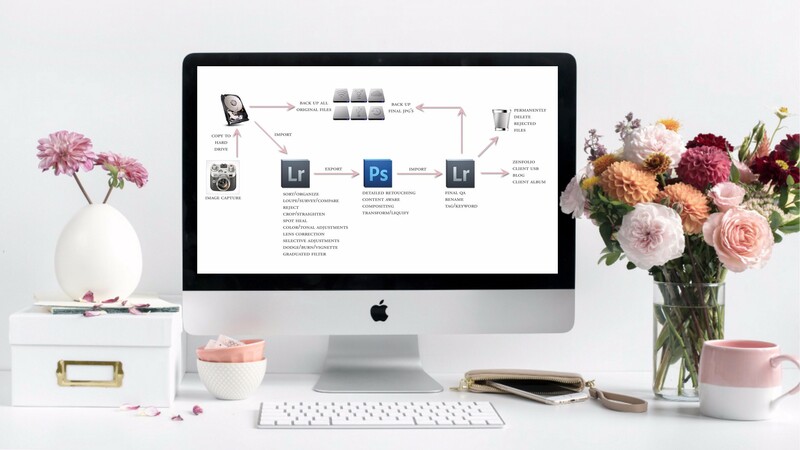 Do you have a system for organizing images? Can you easily find them? Does your system feel neat and tidy? This video series is designed to give you quick win when it comes to organizing your photos. I will share the industry best practices, as well as my own workflow (printable!) to help you develop your own system. 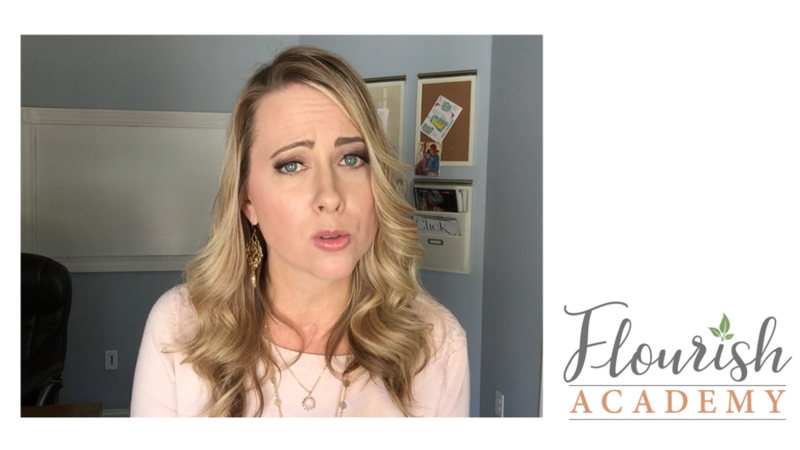 This course is free because we at the Flourish Academy know how critical this is! Organize your photos like a pro! In this free video series, you will learn 3 quick tips for managing your images.